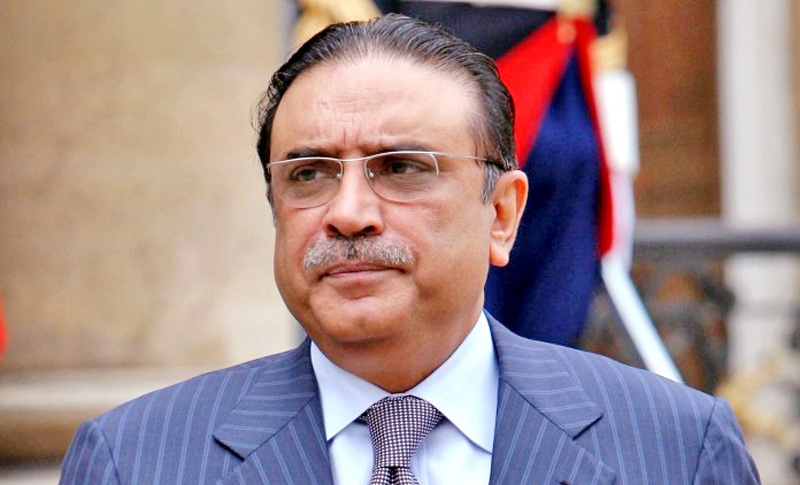 Asif Ali Former president Asif Ali Zardari on Saturday submitted response to a questionnaire handed over to him by the National Accountability Bureau (NAB) Rawalpindi. Reports said that in his written response, Zardari maintained that the NAB has no jurisdiction pertaining to the Park Lane Estate case as according to the National Accountability Ordinance, the accountability watchdog is not liable to investigate matters of a private company. He questioned the bureau’s jurisdiction over the matter while maintaining that Pakistan People’s Party (PPP) Chairman Bilawal Bhutto Zardari and he have no affiliation with the Parthenon Company. In his reply, the former president stated that the company was bought in 1989 from Sadruddin Hashwani in which Bilawal Bhutto Zardari, Iqbal Memon, Rehmatullah, Muhammad Younus and Altaf Hussain were shareholders. “I owned just 25 percent shares of the Park Lane Company, and in 2008, had resigned from its directorship before taking oath as president of Pakistan,” he claimed. To one of the questions, he responded that the Parthenon Company was not aware about a loan of Rs 1.5 billion by the National Bank of Pakistan. He stated that the questionnaire in itself is exceeding jurisdiction of the bureau. A day earlier, the NAB had requested the Islamabad High Court (IHC) to cancel the interim bail of former president Asif Ali Zardari as he may tamper the records in fake bank account case if not taken into custody. In its reply submitted to the IHC over bail petition filed by Zardari in the fake bank accounts case, the bureau had accused him of not cooperating with the investigation team.